As the August 31st Open Beta date for Dragon’s Dogma Online approached for Japanese players developers Capcom today released an exciting new teaser trailer showcasing the games massive open-world, additional new classes and a variety of NPC’s ahead of the PlayStation 4, PlayStation 3 and PC release. 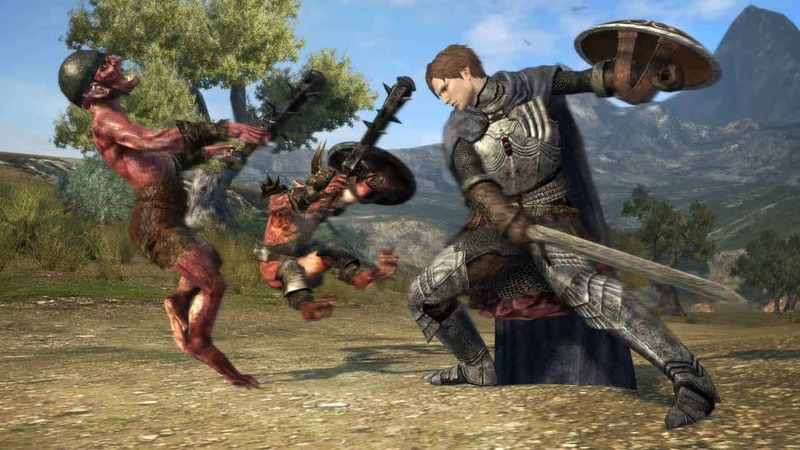 The upcoming launch of Dragon’s Dogma Online is yet to have any details surrounding a Western release but we do know that cross-platform play is a huge aspect for Eastern players as every supported platform will be utilizing the same server space. This means PlayStation and PC players will be able to play side by side. No English translation of the game has been confirmed for the first free-to-play addition to the Dragon’s Dogma franchise but if the Eastern release proves successful, it could go a long way to securing a Western version.